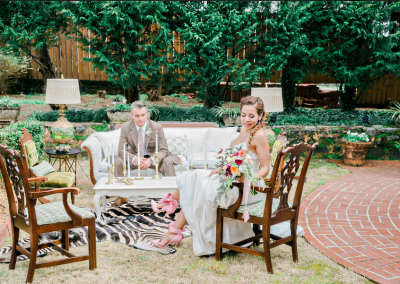 The Reception is where you can see unorthodox elements come together to create timeless memories for you and your guests. 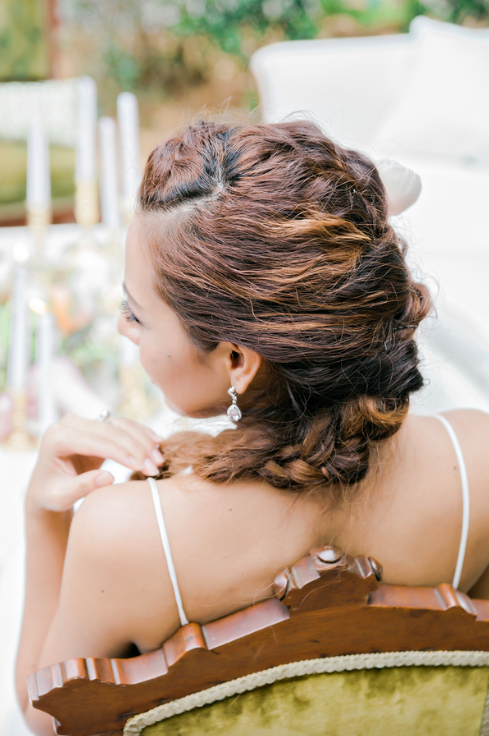 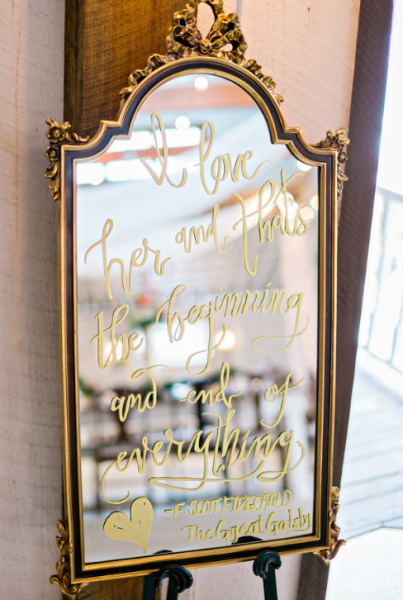 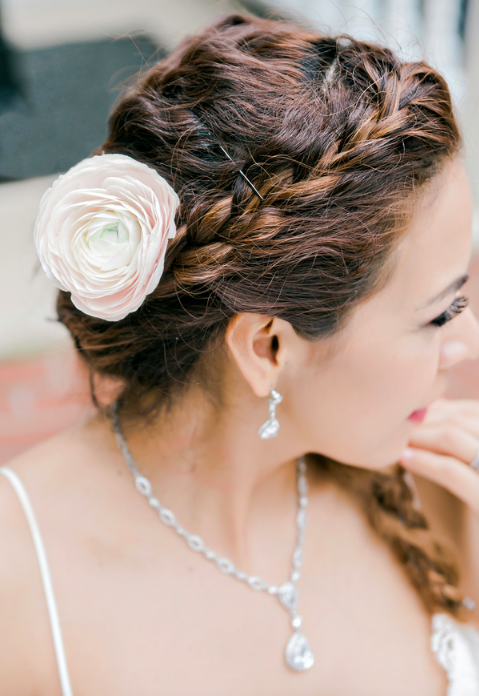 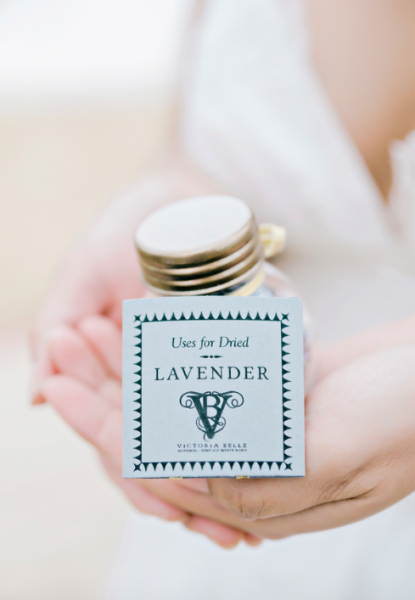 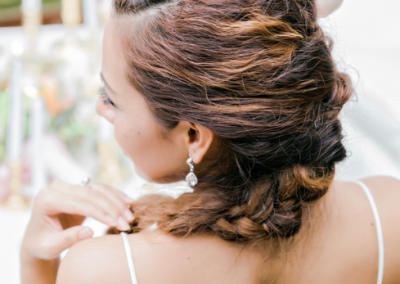 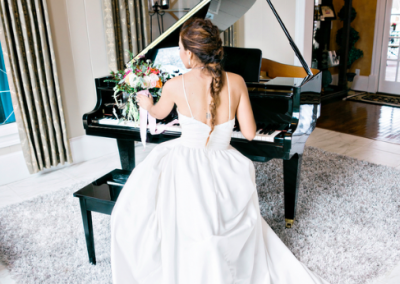 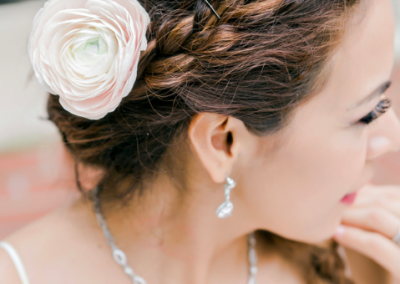 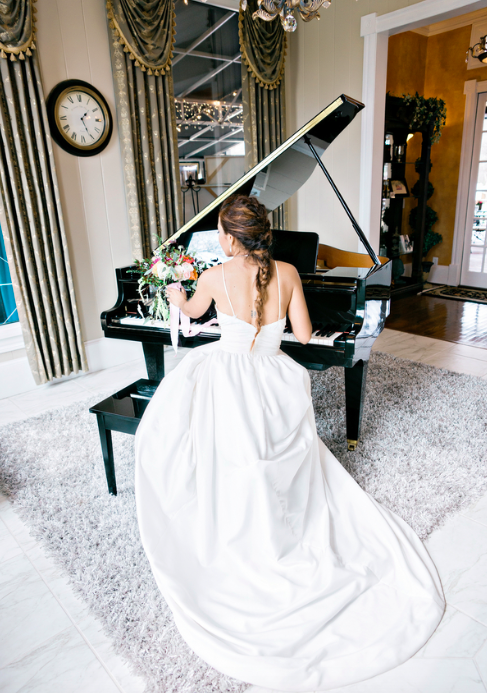 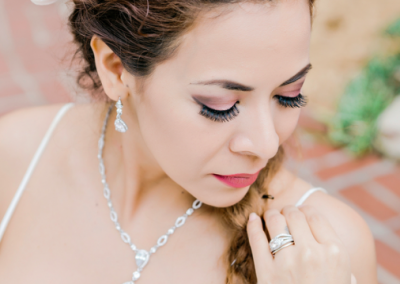 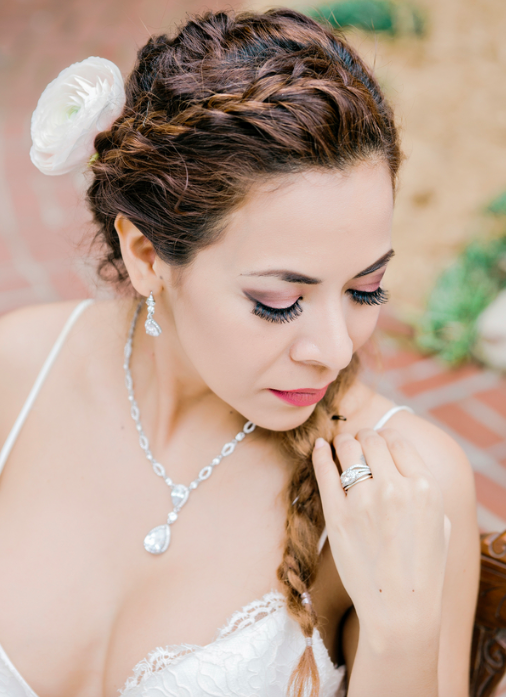 We believe that every bride should incorporate her personality into the details as much as possible! 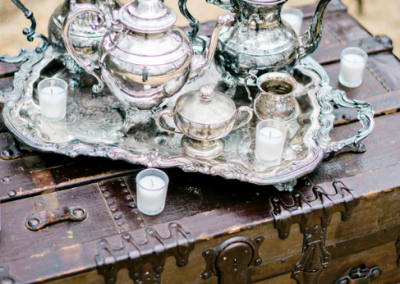 Sometimes, you just need a little inspiration on how to manifest your vision. 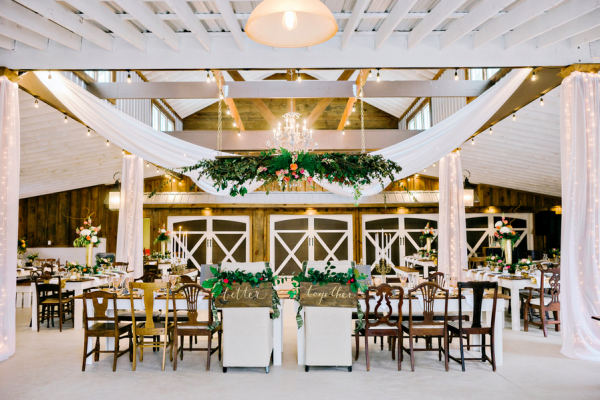 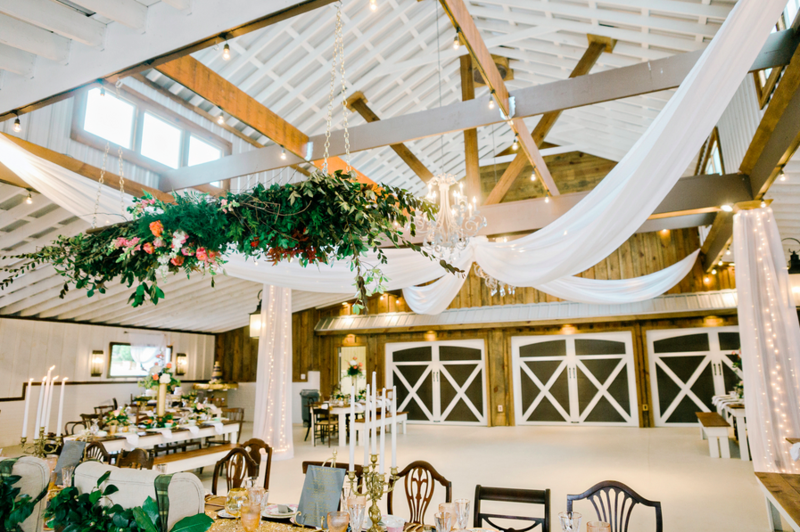 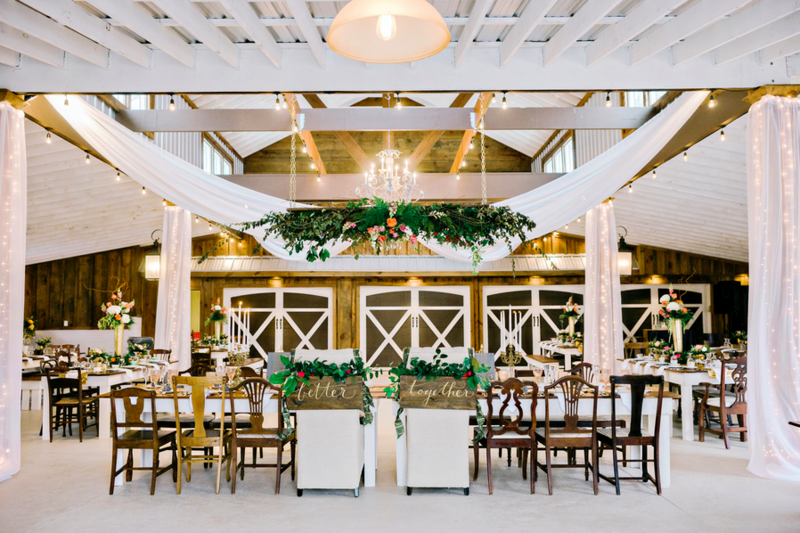 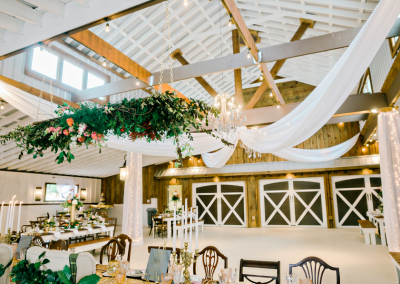 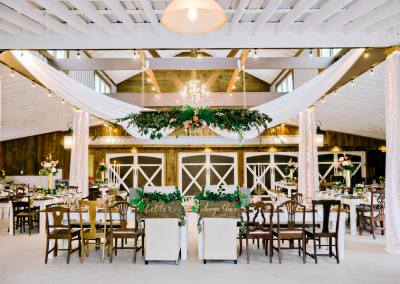 We’ve transformed our main reception hall on property, The Vintage White Barn, into a dreamy set where vintage meets modern. 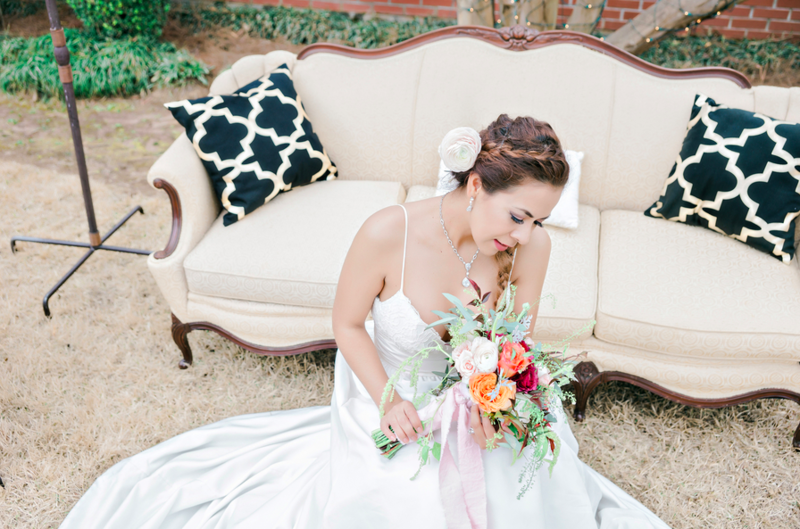 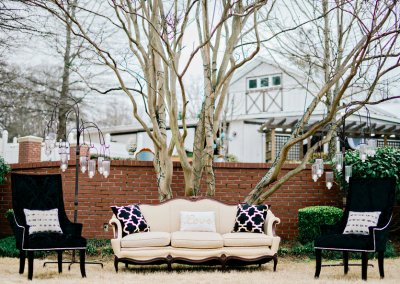 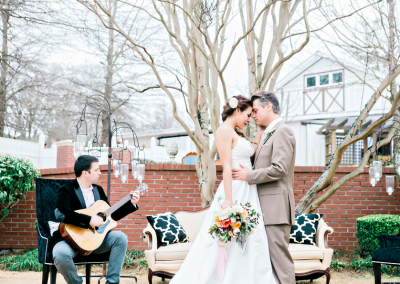 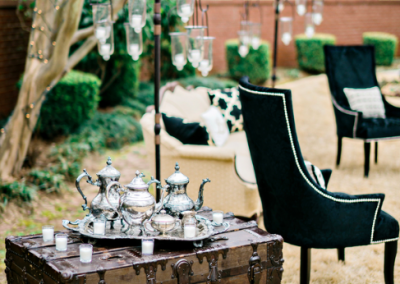 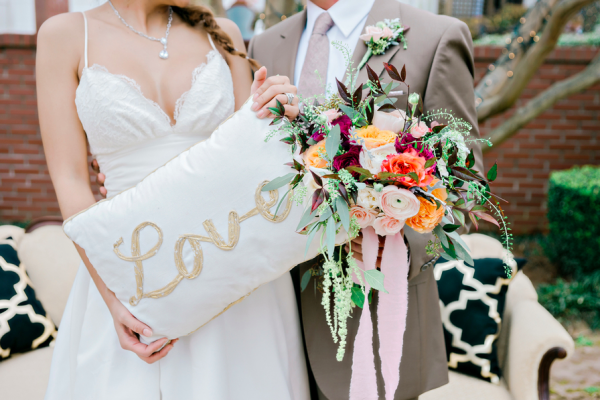 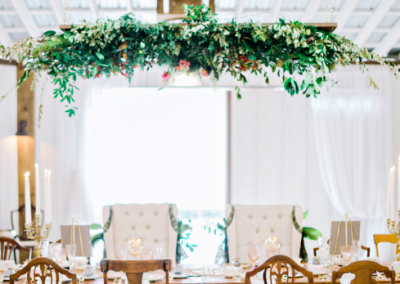 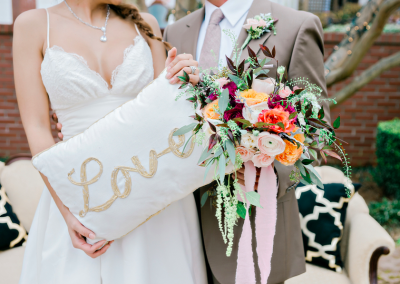 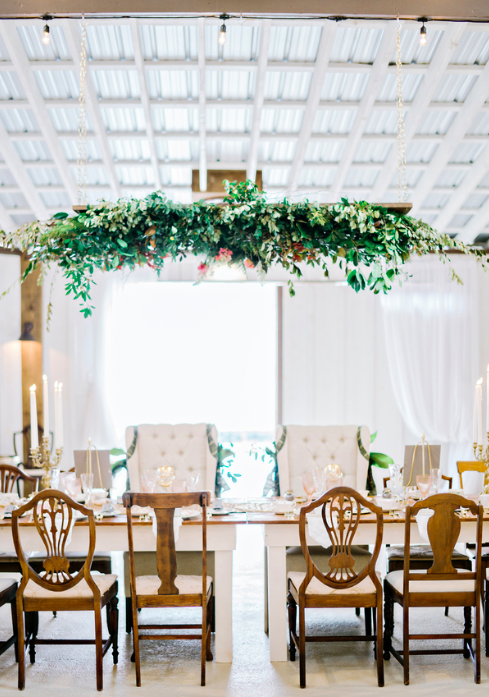 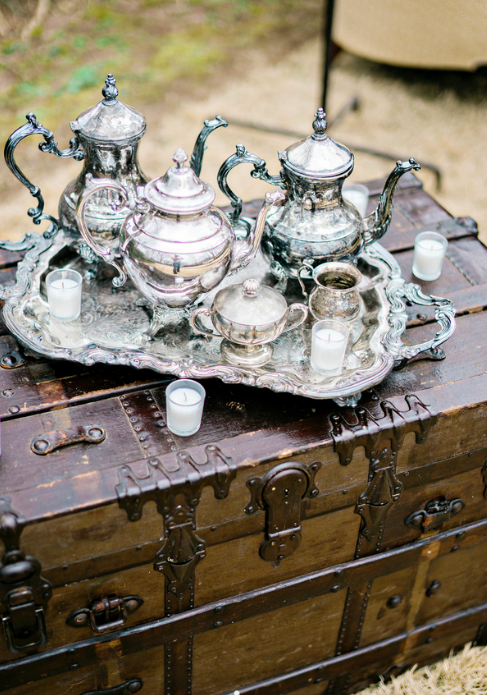 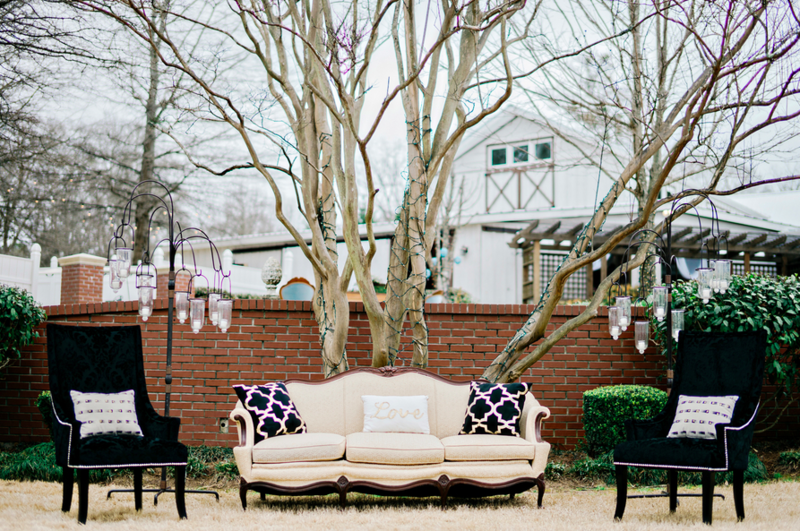 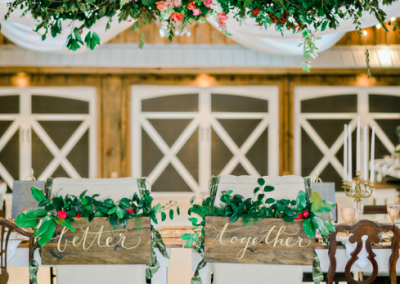 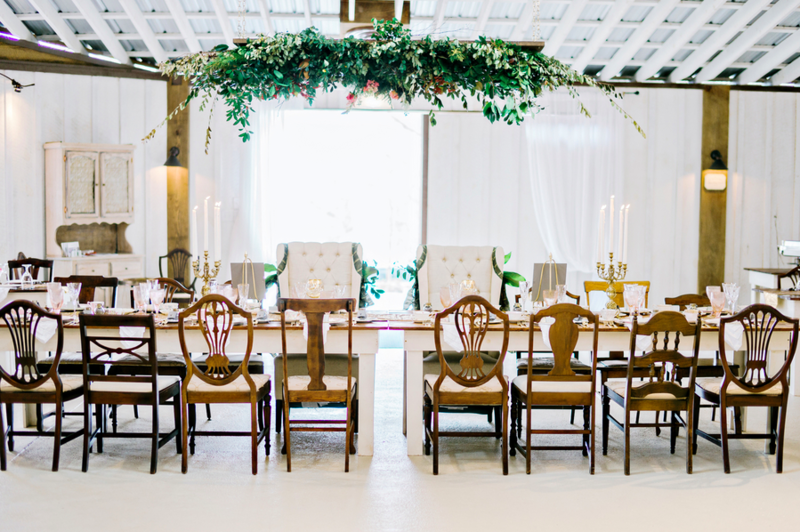 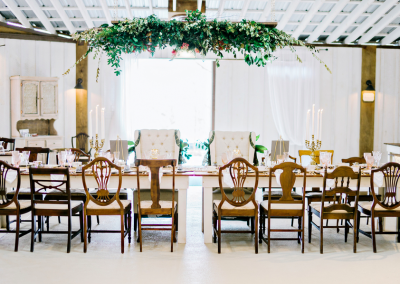 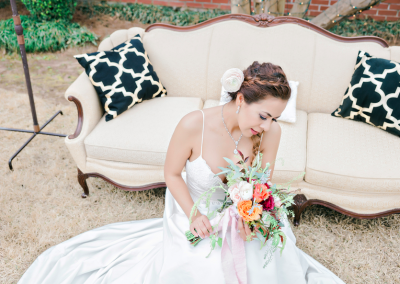 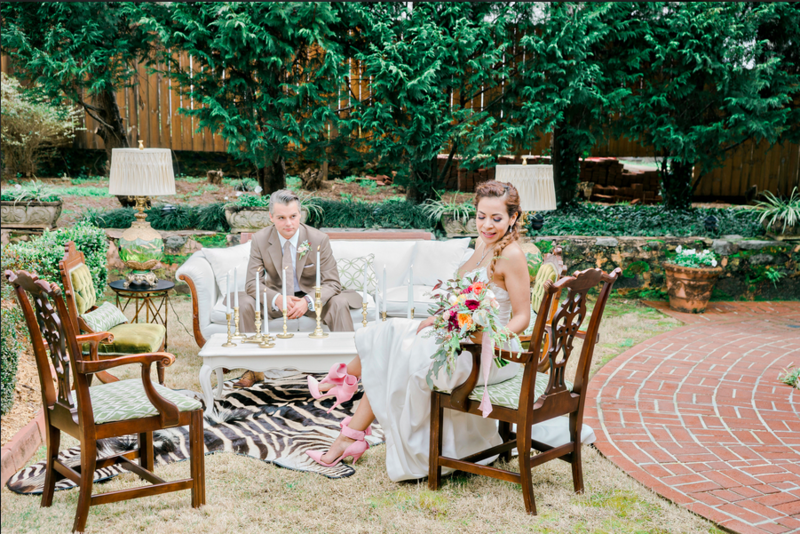 This Boho Chic shoot displays the work of some of our best vendors. 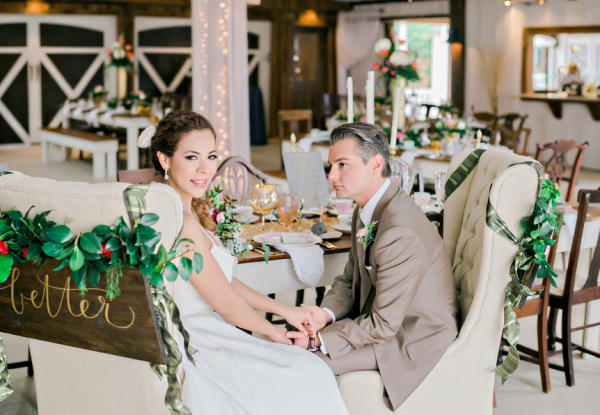 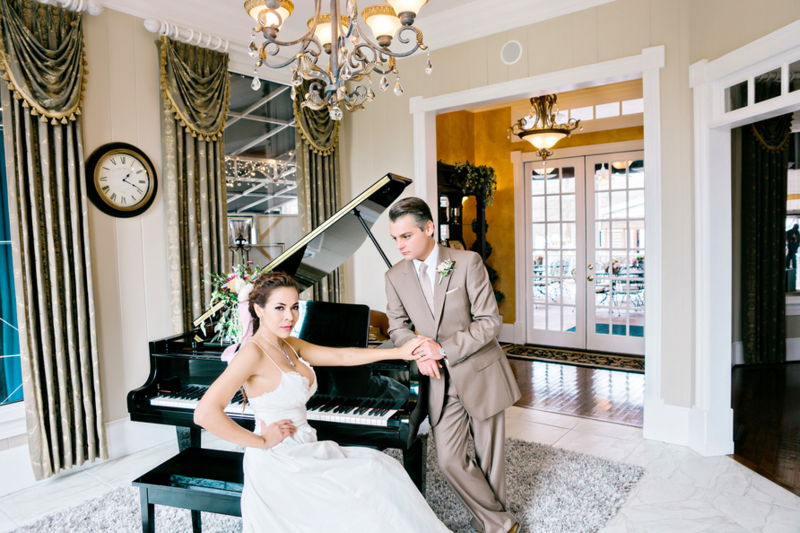 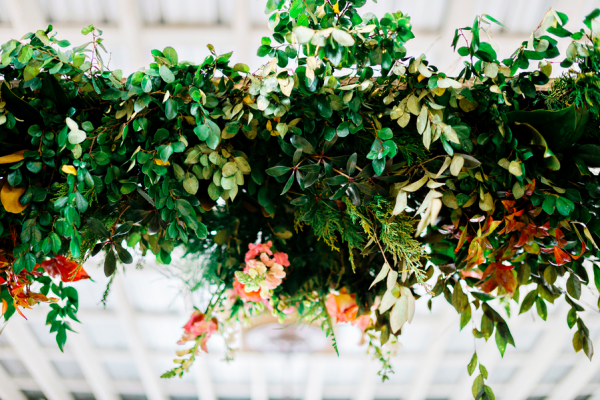 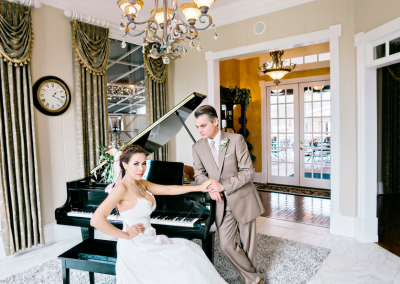 Click Here to see our Styled Shoot Part 1: Ceremony at The Cedars. 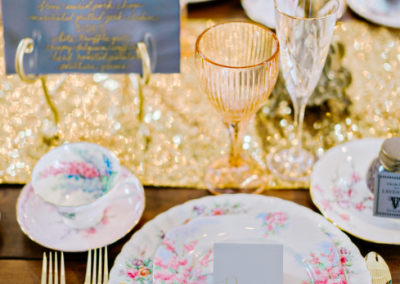 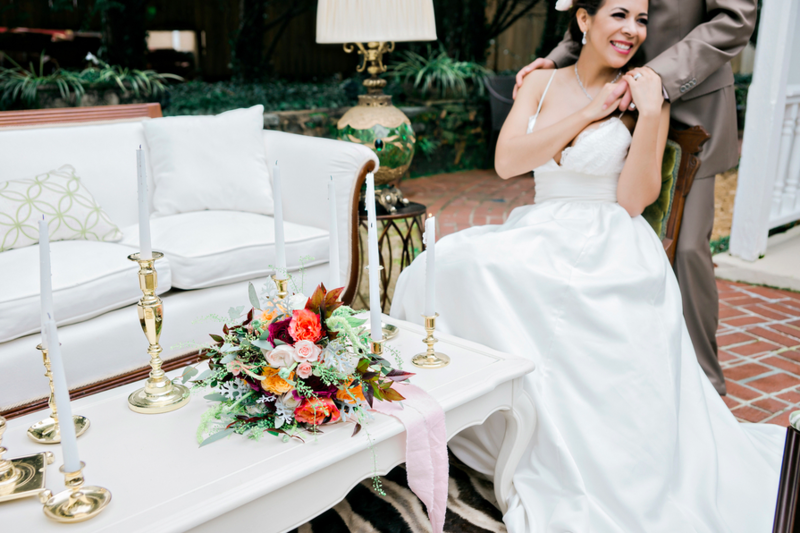 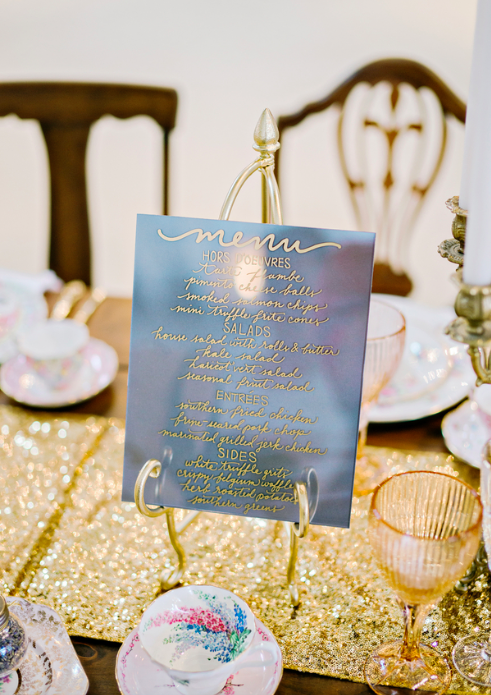 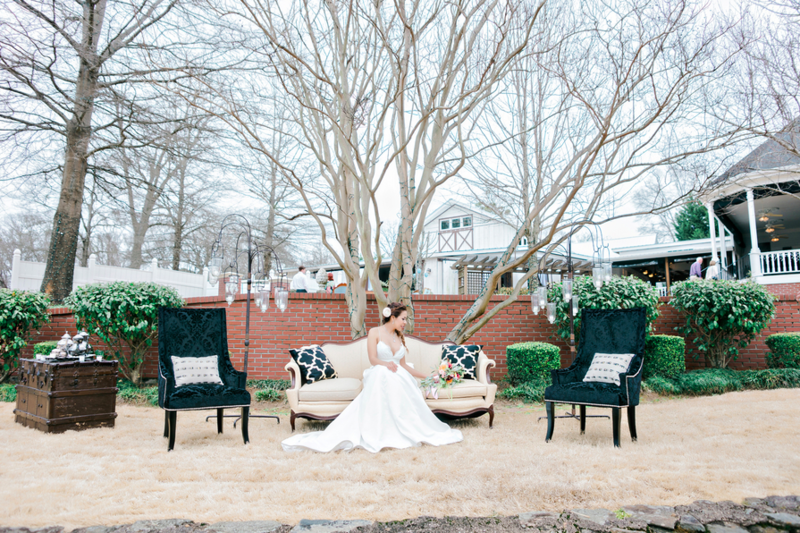 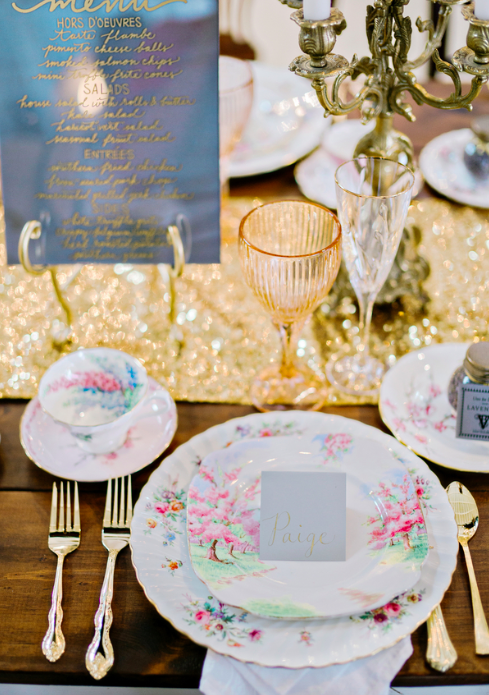 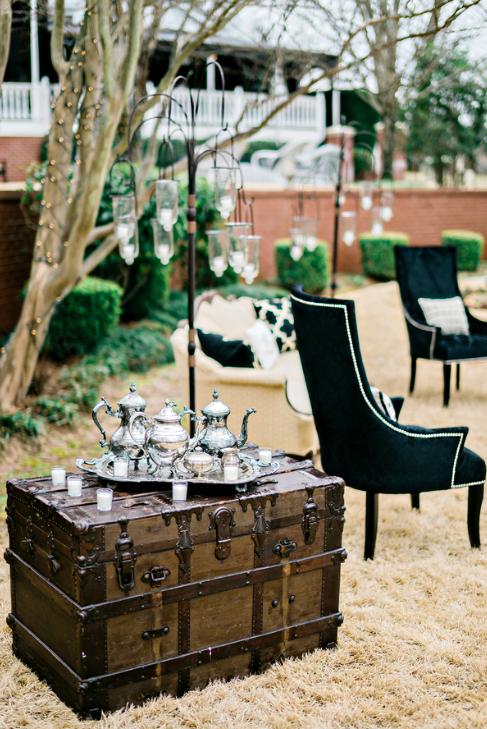 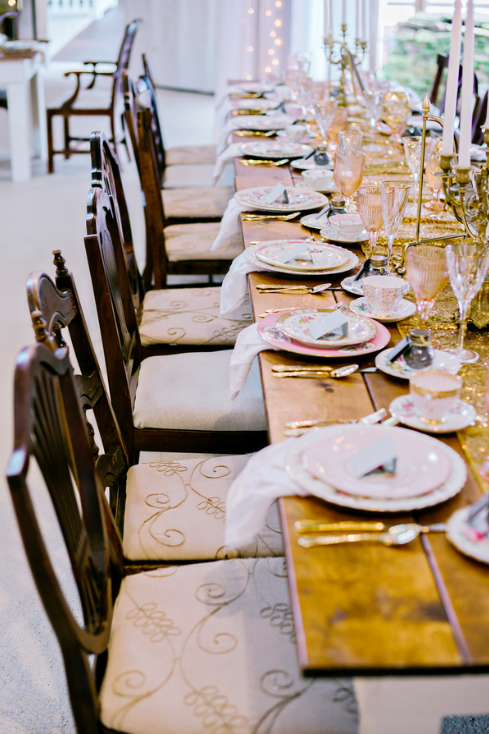 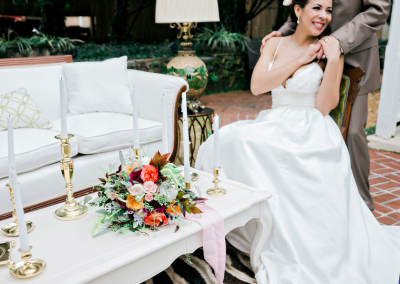 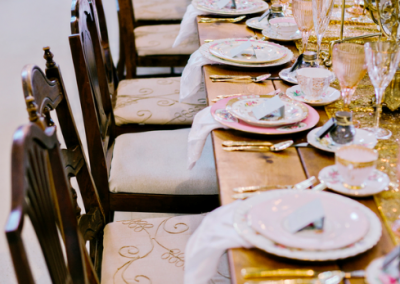 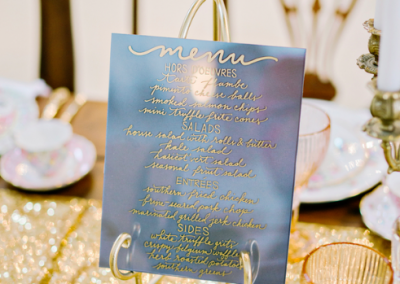 We hope you loved this Reception Styled Shoot! 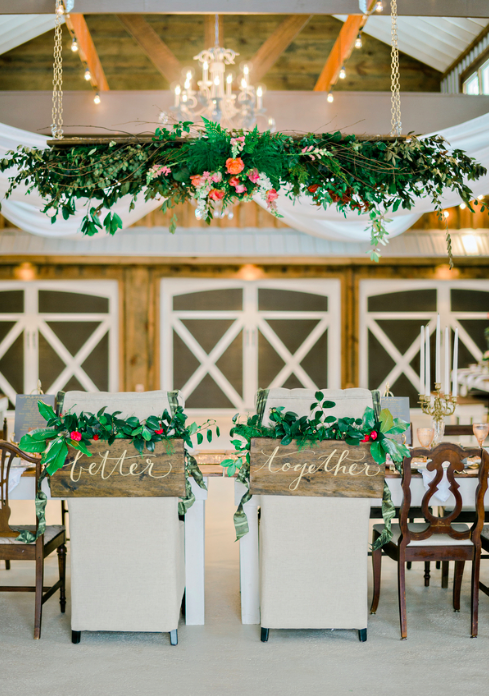 If you’re dreaming of what your wedding reception might look like in our reception venue, why not click here to book a tour? 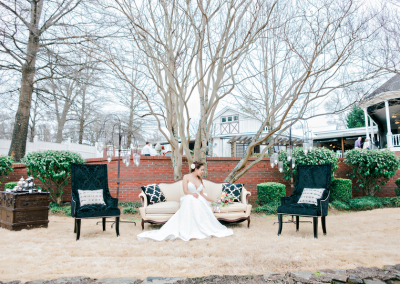 Give us a call at (706) 637 – 4933. 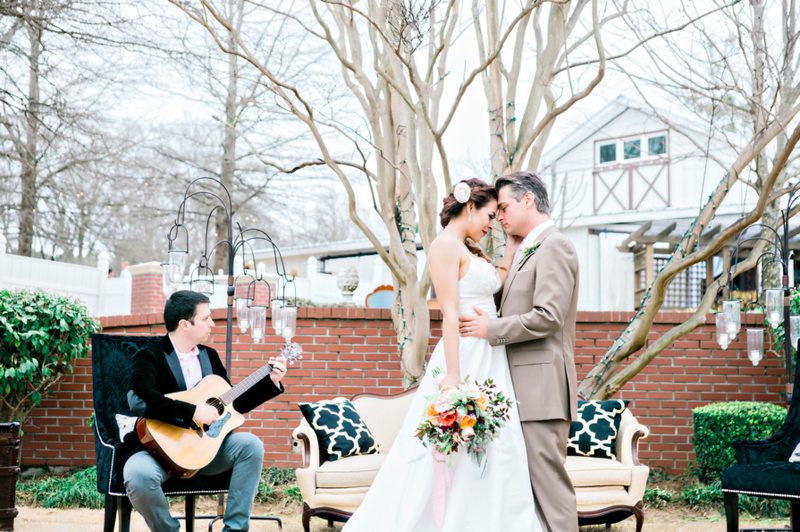 Ultimate Wedding Playlist Meet Vickie Brown Real Belle Couple: Kendall & Brian Boho Chic Styled Shoot Raise Your Glass – Tips for the Toast FREE Printable’s for your Reception How to Have a Kid-Friendly Wedding Princess Suite: The Bridal Room of your Dreams 10 Something Blue’s for the Modern Bride Pets in the Processional – Yay or Nay?